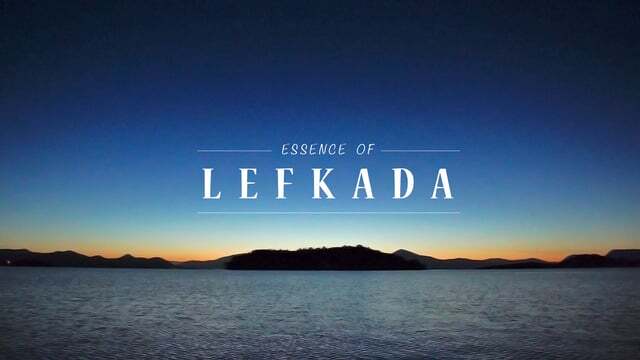 In April of 2016 Ambanja.tv, a video production company based in the UK, came to Lefkada to make a film about the beautiful Greek island of Lefkada in the Ionian Sea. The film is a glimpse at the beauty that the island has to offer. With endless sunshine the island offered them all they could ask for, from deserted beaches, dramatic mountain landscapes and welcoming, friendly people. Visiting almost the entire island, they enjoyed exploring and capturing the essence of this awesome place.